« My heart is ablaze! How can I silence the whispers in my ears? It’s the ears that want to hear the warm breezes of Madinah Munnawarrah. My Soul is stony, pale and wrecked. My feet walk on the streets of Slough. When will these feet feel the enlightened soft streets of Madinah Munnawarrah? My heart is in need for solace, reunion and joy. 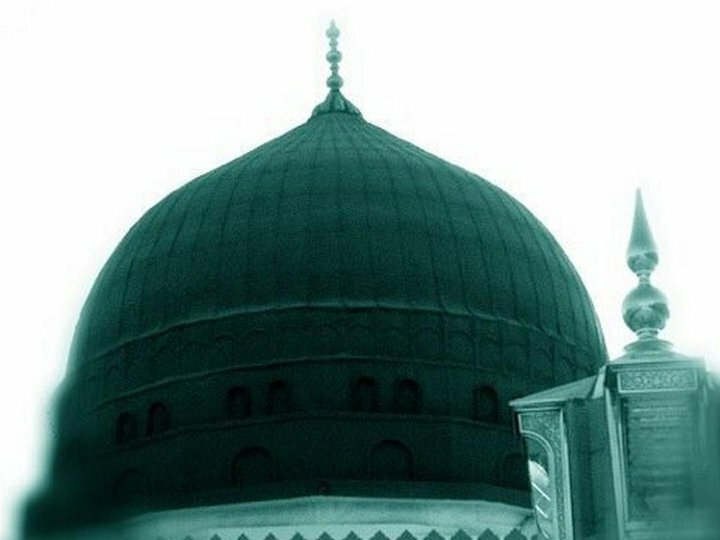 The heart is saying that only Madinah Munnawarrah can fulfil these three emotions. O King of Kings [salal Allahu allayhi wa sallam] repair my heart.